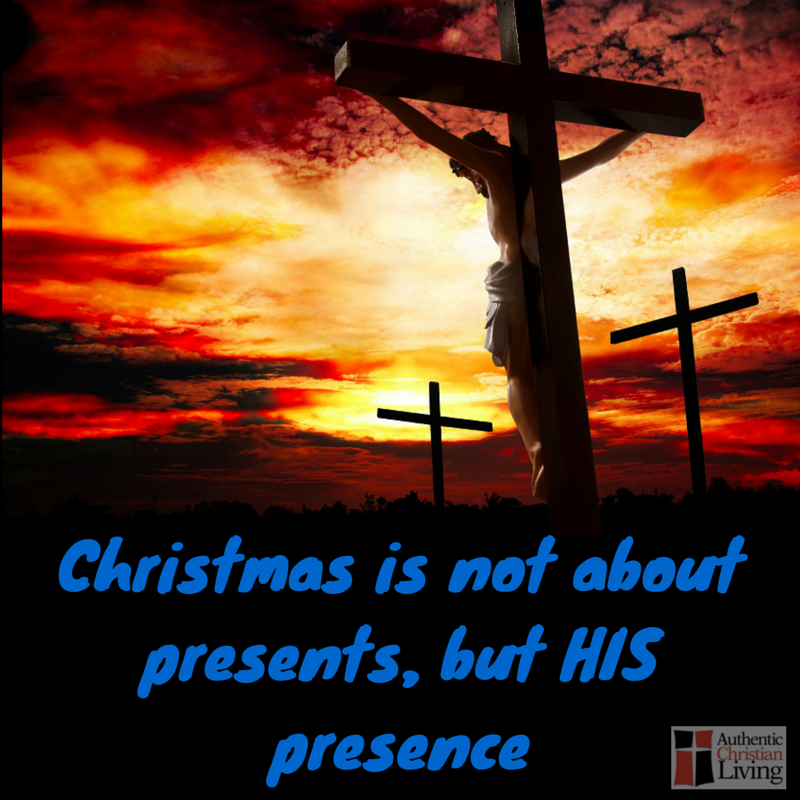 Putting Christ back into Christmas – Open Our Eyes, Lord! Who rewrites the Bible? Probably we all do! Hopefully, you realize no one things saying Merry Christmas is the answer. It is just a place to START when every person who is not a believer wants to do away with it. “Every person who is not a believer wants to do away with it”? You must live in a more antagonistic town than I do!